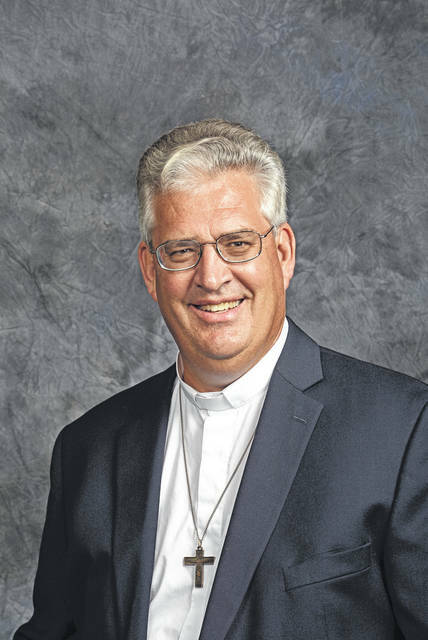 BELLVILLE — After 35 years as Pastor of St. Paul Lutheran Church in Bellville, Pastor Doug Pretorius has answered the call of the Lord to shepherd a new flock at St. Marks Lutheran Church in Wapakoneta, Ohio. This change will also allow Pastor Doug and his wife Carol, to be much closer to their son, his wife and grandchildren. We as a congregation, the Clear Fork community, and indeed many in Richland County, will miss Pastor Doug. Through his tireless service, he has left a wonderful legacy for all to reflect upon. An open house is planned for Sunday August 26, 2018 from 2pm to 5 pm in the community room of St. Paul Lutheran Church. The church is located at 48 Church Street in Bellville. We know that Pastor Doug has touched the hearts of many in the community. We encourage everyone to come, enjoy desserts and snacks, and wish them well.